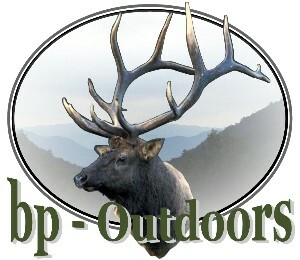 Rifle, handgun, shotgun shooting and tactical resources for military, sportsmen, outdoorsmen and collectors. The NRA and the Shooting Sports Foundation are the key organizations that help American citiezens maintain their right to protect themselves and family members. Support these organizations and do your part to educate those around you on the safe and ethical handling of firarms. The future of our shooting sports lies in our ability to invest in our time in helping the newer generations who need to get first hand knowledge of firearms safety from an authoritaive source. 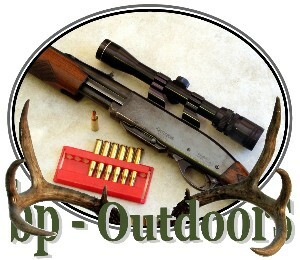 This shooting information page will help you find the best information on shooting supplies and related gear. 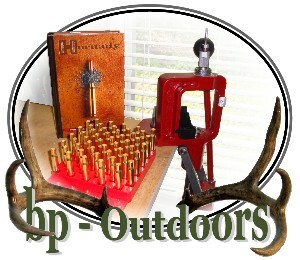 Included are resources for tactical shooting, gun safes, optics, and other shooting accessories. Be sure to get to your local gun range to keep those skills sharp and your aim true! 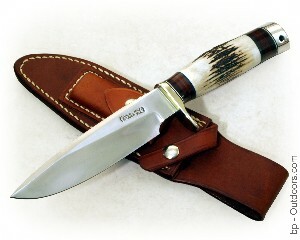 Provides information to maintain guns in safe top condition, maximizing potential and preserving the gunsmithing art. Firearm wholesaler and distributor. 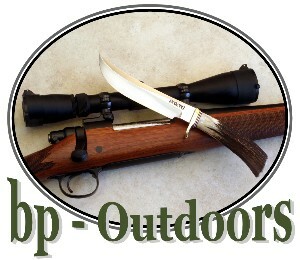 "Online showroom", gun specifications and pictures of models. Password required to enter dealer section. Sells machine guns, assault rifles, suppressors, ammunition, and law enforcement products. 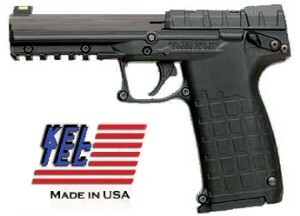 Wholesale distributor of firearms, selling only to federal firearms licensed dealers.